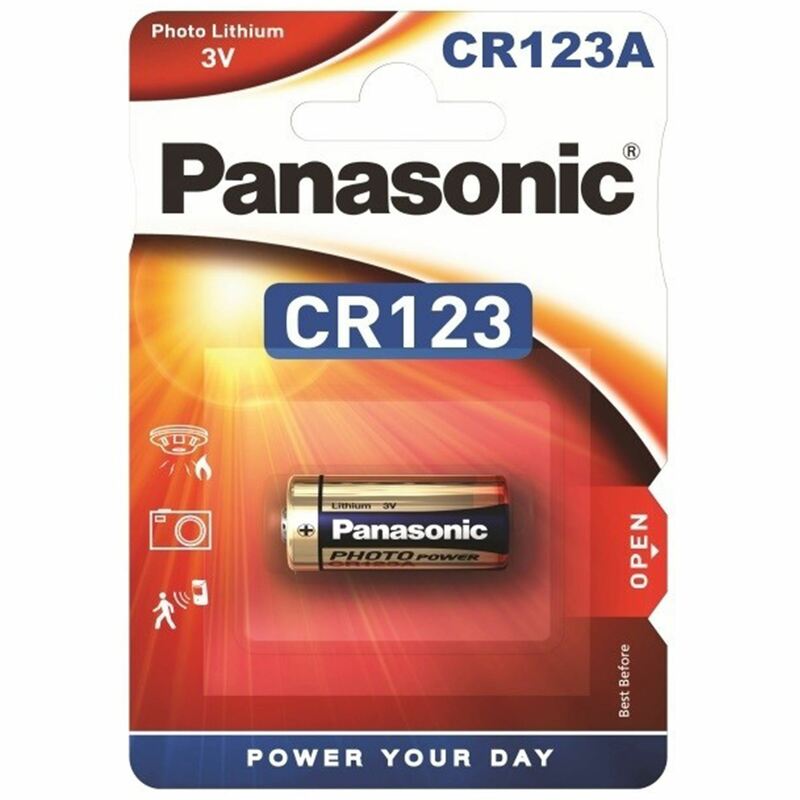 If you're thinking of buying the Panasonic CR123A Lithium then you're on the right track. We compare prices from all the leading UK shops to help you determine who offers the best value for money. 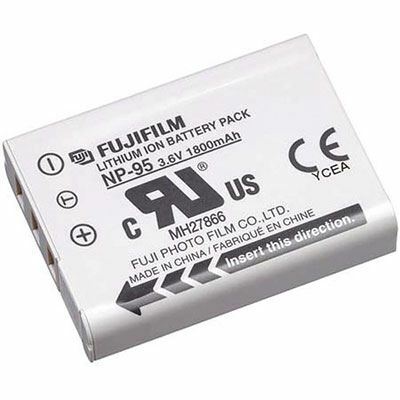 Have a look at the Panasonic CR123A Lithium price comparison table below, as with it's help you'll definitely not throw away your hard earned cash!. We often hear from people who have paid over the odds for their electrical appliances saying that they wish they knew we existed before they parted with their cash. 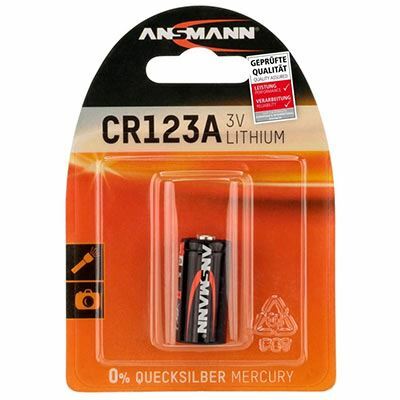 Don't make the same mistake many people make every day by buying the Panasonic CR123A Lithium before you check the price above. We are confident you'll save your hard earned cash that way! 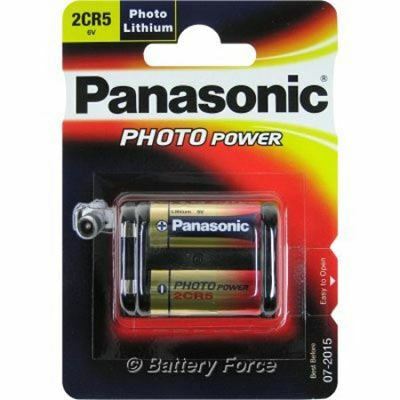 Panasonic CR123A batteries have a low internal resistance, providing fast flash recovery times for digital cameras. These cells also have a long storage life of up to nine years. 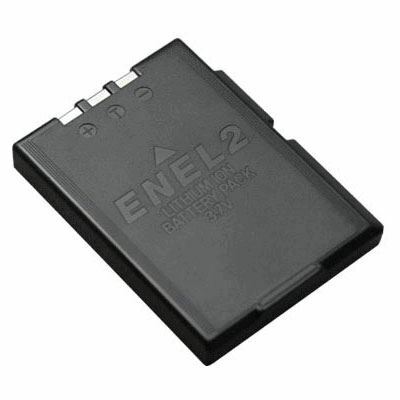 The Panasonic CR123A cell can be substituted for the 123, 123A, BR2/3A, CR123, CR123R, CR17335, CR17345, DL123A, EL123AP, K123LA, L123A and PL123 models.